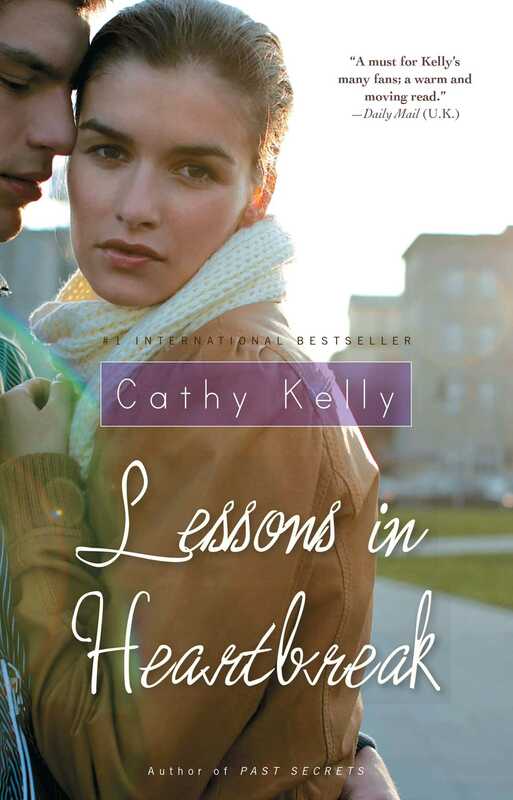 From #1 bestselling Irish novelist Cathy Kelly, one woman’s journey to truly know the family she’s always loved…Lessons in Heartbreak. Izzie Silver—a warmhearted Irishwoman with a mane of chestnut hair and a zest for life—is a New York success story, a highly successful booking agent at a top-notch modeling agency. But while she dreams of starting an agency for plus-sized models, at heart she's still the convent schoolgirl from the exquisite Irish coastal town of Tamarin. Which is why falling in love with a married man is something Izzie couldn't possibly imagine herself doing—until it happens. And it's something she feels she could never tell her beloved family. Meanwhile, back in Tamarin, there's heartache, too. Izzie's aunt Anneliese is trying to hide her pain at her husband's betrayal of their marriage. And Lily—family matriarch and still feisty despite being nearly ninety—is taken ill. In her hospital bed, she reveals a tantalizing hint of a secret she has kept for decades, from her time as a 1930s servant girl at the local big house, before she ran off to London during World War Two to train as a nurse. Will the family be torn apart by the secrets they can't reveal...or will they have the courage to share their heartbreak and their joy?